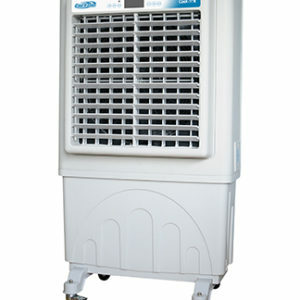 Stay warm with our 48,000 BTU heat output commercial heaters with convenient table and wheels. 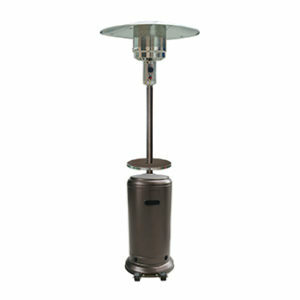 Perfect for cold outdoor nights. 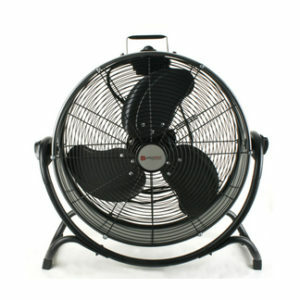 We also have fans for general cooling and air circulation in any private, commercial, or industrial setting. Fans come in both the version that rest on the floor or can be attached to the frame, and traditional ceiling fans like you would find in your home. Last but certainly not least, especially here in Florida where the temperatures often soar all year long, air conditioners are often an essential part of a tent event, and we can provide whatever sizes and cooling elements you need to accommodate the space and number of guests. Our service professionals can guide you through the exact specifics of how many AC units and fans you will want to include depending on the unique elements of your particular event.